Our skilled staff are the building block for today’s successful company. 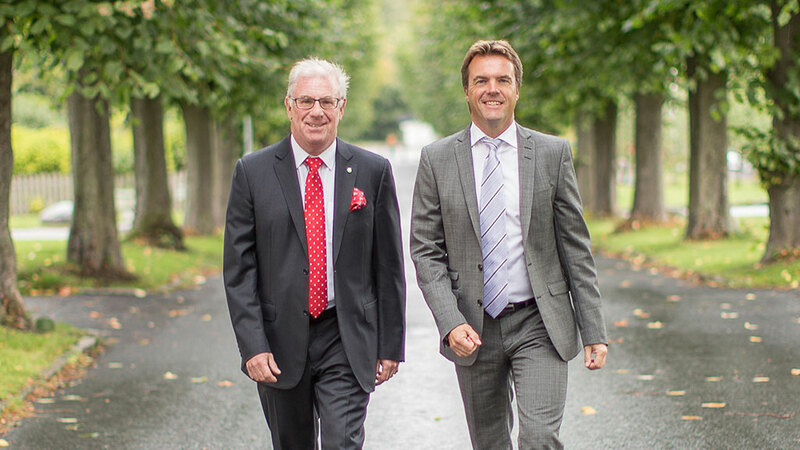 The Greencarrier Group was founded by Stefan Björk and Björn Eklund in 2000 in Scandinavia’s largest harbour Gothenburg. 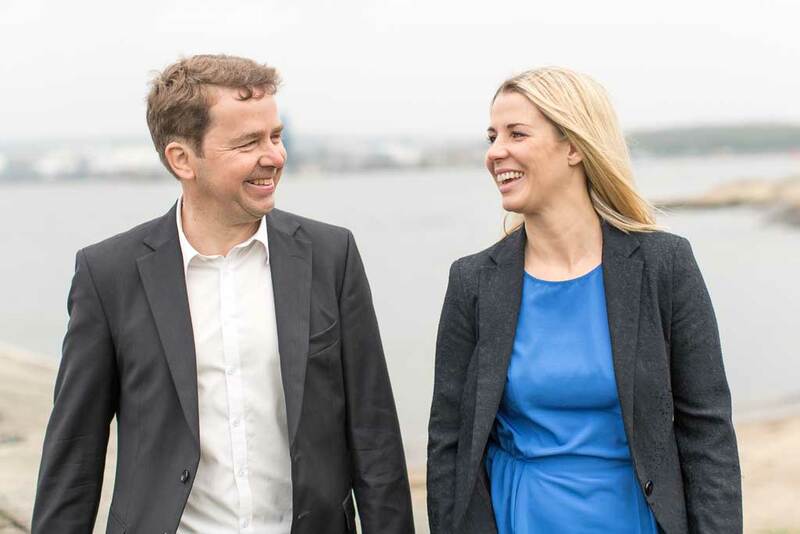 Right from the start, Stefan and Björn had a clear vision of how they wanted to develop their company. And it turned out very much as planned. Today, the Greencarrier Group is characterised by our values Humour & Joy, Commitment and Involvement as well as the idea of working closely with customers in order to offer a truly excellent service and peace of mind. And most importantly of all, Stefan and Björn are constantly surrounded by knowledgeable and skilled staff – which has turned out to be the building block for today’s successful transport company. For Stefan and Björn, the original aim was purely to grow organically. But organic growth was not enough as customer demands and expectations increased. Over the years, the Greencarrier Group has therefore developed and grown also through mergers and acquisitions. As a result, in the space of just a few years, the business has evolved from being a local transport company to one of the largest privately owned players in the Nordic region with the Nordic and Baltic countries as its home market. Today, the Greencarrier Group has a team of about 800 dedicated employees working at offices in Sweden, Denmark, Norway, Finland, Estonia, Latvia, Lithuania, Ukraine, the UK, Poland, the Czech Republic, Slovakia and China. Need help finding the best transport solution for your needs? We are one of the Nordic region’s largest privately owned companies specialising in global transport solutions.